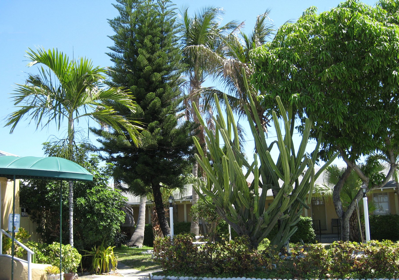 El Rancho Motel is a privately owned and operated motel in Hallendale, FL. Amenities include DirectTV, maid service, air conditioning, jacuzzi, HBO / Showtime, and close proximity to many exciting South Florida locations, such as Downtown Hollywood, Las Olas, and Aventura. Wireless internet available for an additional fee.